Cops are warning the public of potential turmoil in the Lower Mainland underworld. Those in the gang lifestyle are at risk of becoming targets. It is fair to say cops will receive no cooperation whatsoever from the Hells Angels MC. The club handles matters like these internally. 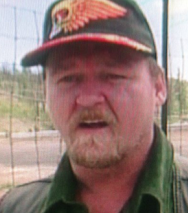 In the case of the murder of Nomad Bob Green, the corpse of Shaun Clary, who brought the gun to the murder scene, was found dismembered in a ditch 10 days after the slaying. 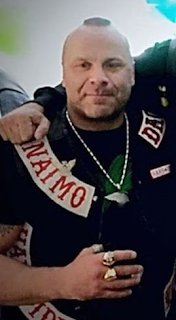 Full patch Chad Wilson of the Hardside chapter has been identified as the dead man. He was reported missing the day before he was found. Wilson was charged in Spain with B.C. HA Jason Arkinstall in 2013 after police seized half a tonne of cocaine. 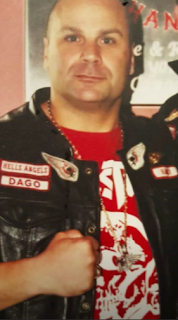 Cops said the drug conspiracy was linked to the San Diego chapter of the Hells Angels, the same chapter Wilson first joined as a prospect in 2005. The murder of a popular and well known HA is bound to have consequences. 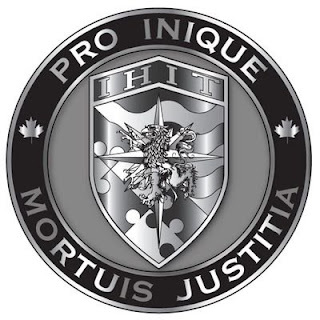 A group of men wearing Hells Angels colours showed up at a homicide scene in Maple Ridge. The corpse was found covered in blood beneath the Golden Ears Bridge on Sunday morning. 45 minutes after cops arrived, they were confronted by several men in Hells Angels garb who crossed police tape to get closer to the crime scene. The victim was found with blood on his hands and face. Police said the deceased was known to them. These men are Hells Angels. How do we know this? NO civilian would dare wear HA colours in public.